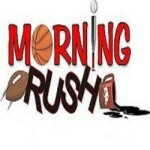 Start your weekday mornings with the latest in Arkansas sports. Call them with your sports opinion 877-344-6963. 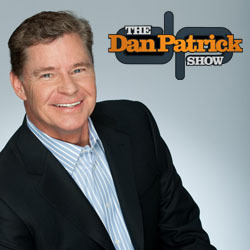 Legendary multi-platform sports host Dan Patrick entertains America along with his sidekicks, “The Danettes.” The Dan Patrick Show features the most extensive A-list interviews from the world of sports entertainment. Colin Cowherd is a thought-provoking, opinionated, and topic-driven journey through the top sports stories of the day. 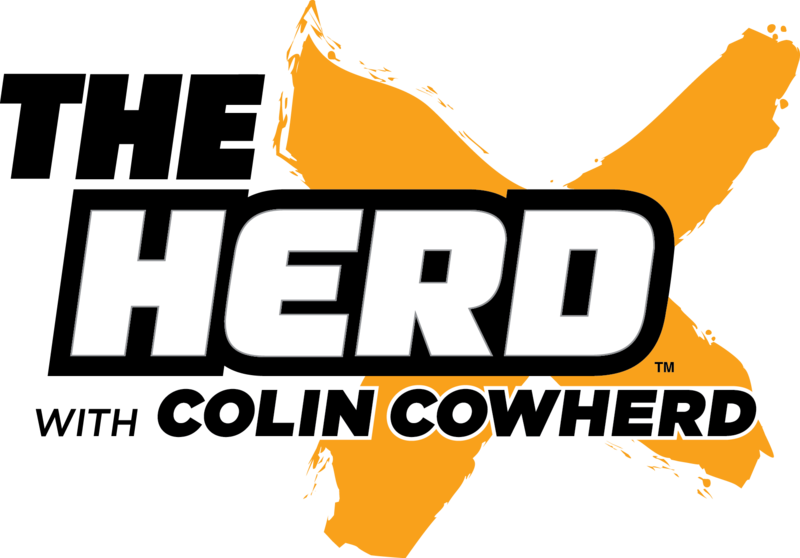 Colin’s unique take on the sports world and unprecedented storytelling ability entertains audiences around the country while making them think, laugh, and immediately react. Passionate, fearless, heartfelt, sophisticated, interactiv e, and 100% authentic. Sports Talk with Bo Mattingly is heard across the state and brings you the latest in Razorback Sports and all the big national stories you want to know about. 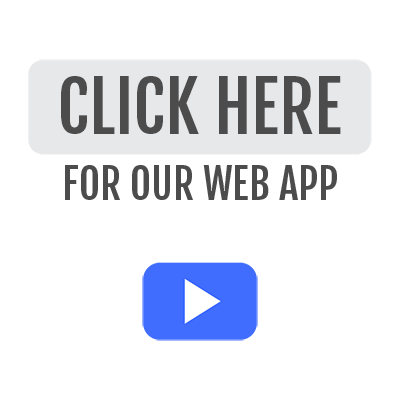 In the middle of consistent inside information, you will find a fun and entertaining show that keeps you tuned in throughout the afternoon.